After the concert is the traditional coffee and cake. 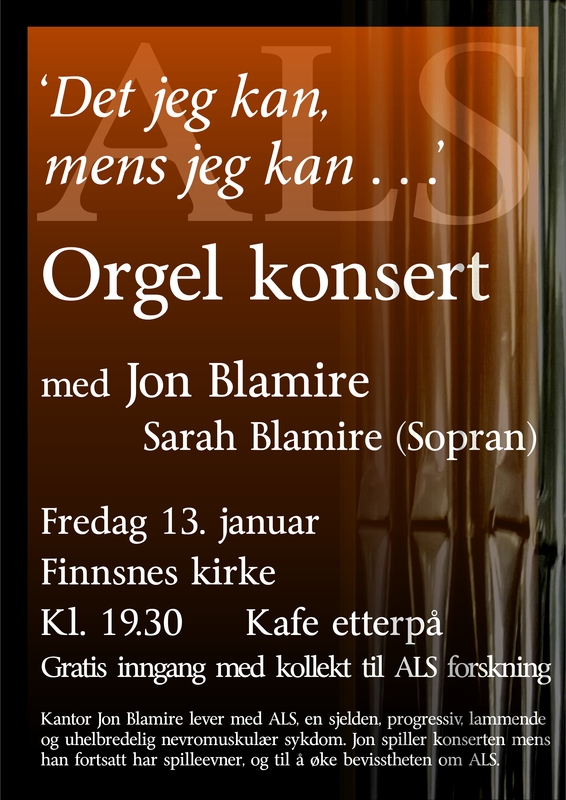 The concert is a fundraiser for research into ALS / Motor Neuron Disease. Free entrance with a free will offering. Sorry we can’t be there to hear it – but we’ll be thinking of you!